April 11, 2019 , 7:09 am in Flights . This post may contain affiliate links. 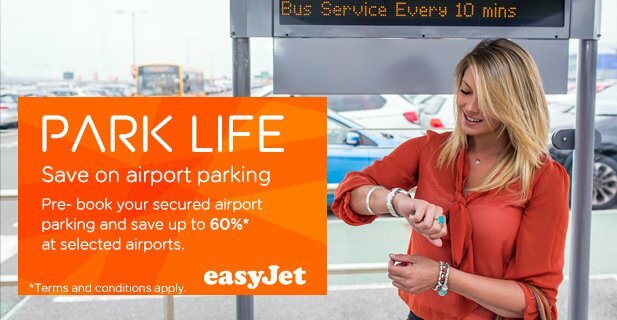 If you’re booking flights with Easyjet anytime soon… you can’t afford to miss these 10 hacks to help cut costs!! Booking for a family? Book in one go to avoid multiple admin fees! Don’t carry your luggage… wear it! When Easyjet flights are first released, they’re usually at their cheapest, but this can quickly change due to demand. If you can pounce when the latest batch are released, you’re more likely to bag the best prices. 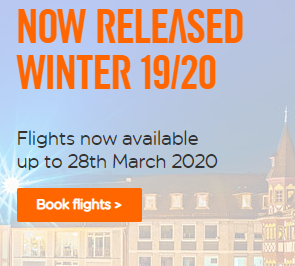 UPDATE: 11th April 6am – easyJet have released their winter 19/20 allocated tickets for travel up to 28th March 2020.